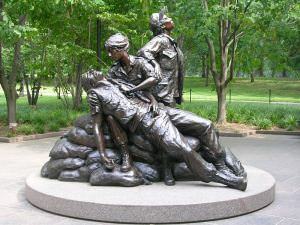 Vietnam Nurses Memorial, Washington D.C. 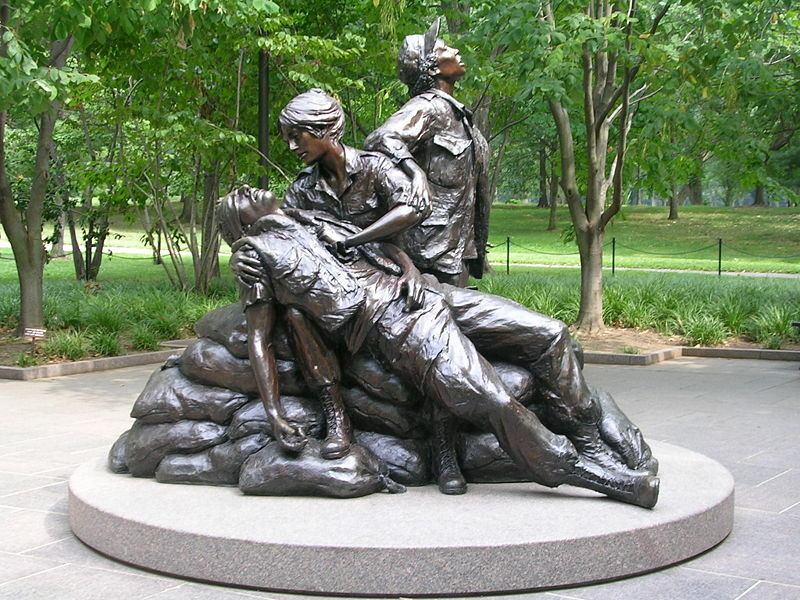 In remembrance of all the men and women who have died to preserve the freedoms we enjoy in our country, and for all of the medical personnel that tried to save them and bring them home. Many thanks to all the brave men and women that continue to serve our country. May God Bless and keep you.